Forget about boring blog pages! 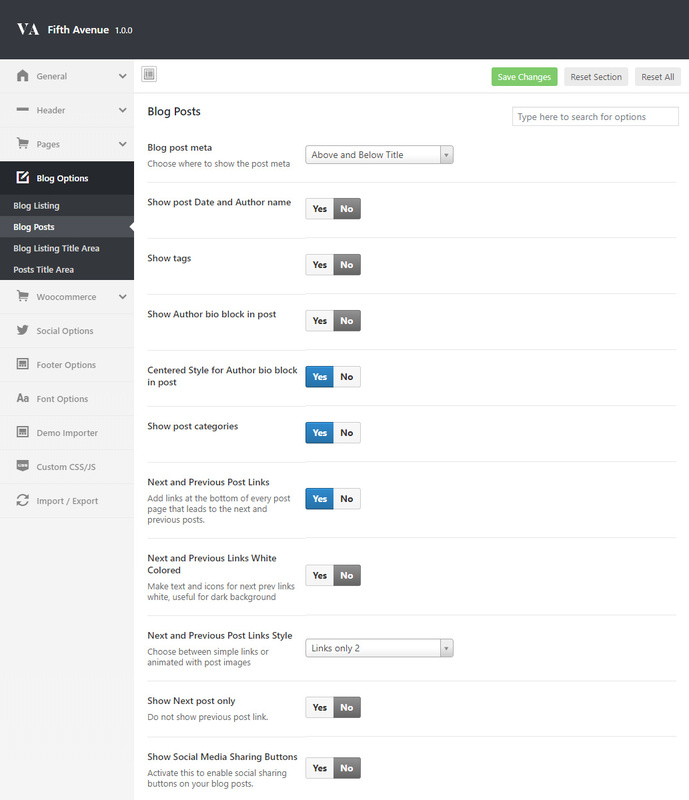 You can set different listing layout for each post so your blog page will look interesting and unique. You can see example of different layout combinations on the image below. 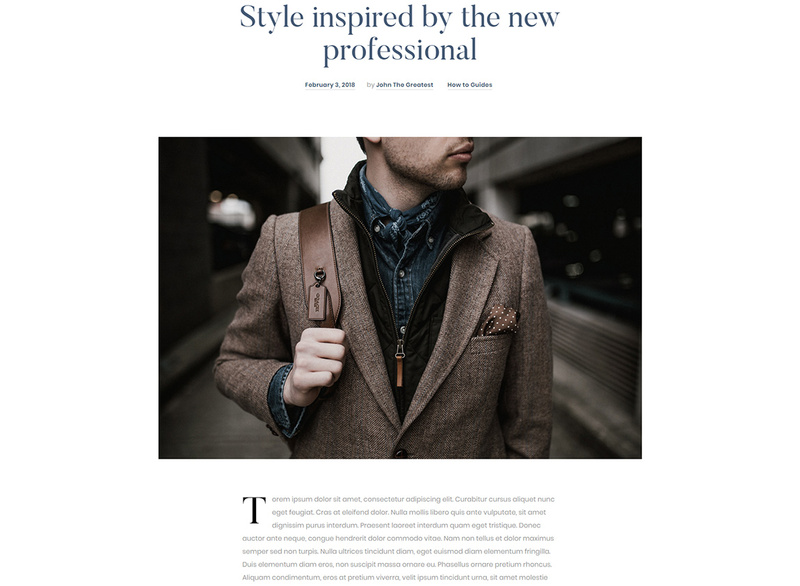 To change post layout on blog page open post editing page and look for Layout for Listing section below the post content and simply choose the desired layout. 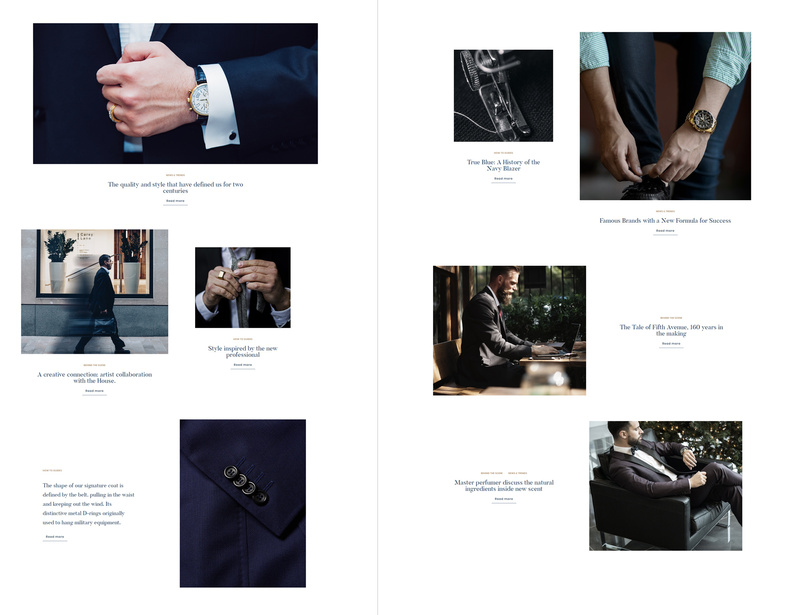 By default post page comes with 750 px maximum width but you can ake it full width or with left/right sidebar by changing layout settings when editing your post. Normally Layout block is located at the bottom of the right side metaboxes. You can make any content element wider then the content area by adding class wide-content to it. See example with image wider than text block below. 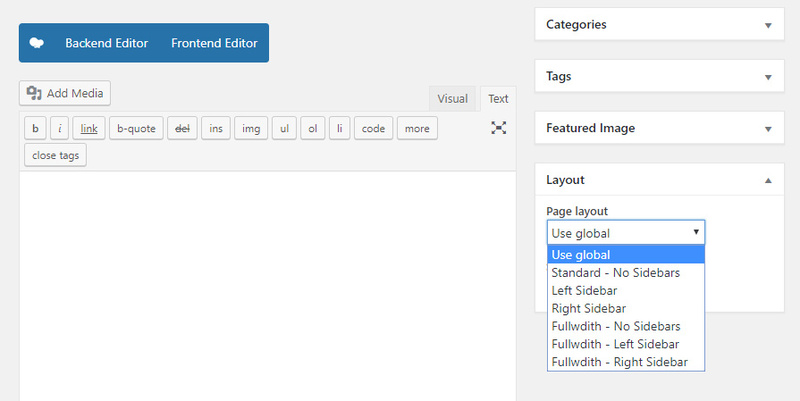 You can adjust global post settings in Blog Options – Blog Posts of 5th Avenue options panel. Following options allows you to change categories and date/author position in title area or disable post meta information. You can also choose from various predefined styles for Previous / Next post navigation. Show as a simple link or with images on background. Prev/next navigation will use images from post hero header background if not found post thumbnail will be used. See example of a prev/next navigation with background images below.